Your academic success and legal status go hand in hand. Changes to your academic program and your academic plan may require updates to your SEVIS record and your I-20 or DS-2019. Please review academic changes that impact your legal status below and follow the instructions to receive an updated I-20 or DS-2019, depending on your situation. If you are a graduate or undergraduate student looking to change your program/major or degree level, you will need to follow this procedure. Do you need more time on the I-20 to complete your academic work? Find out how you can extend your program and stay in legal status. As an international student, you are federally required to take a minimum of 12 credits (undergraduate) or a minimum of 9 credits (graduate). However, you may be eligible to register for a reduced credit load. Find out if you are and how to be approved for reduced credit enrollment. Do you have an opportunity do research or study abroad while abroad while pursuing your Rutgers degree? Notify our office of your plans, learn how to maintain your legal status while away, and plan for your return. Are you ready to move on to another school in the United States to continue your studies or begin a new degree program? Learn the process of transferring your SEVIS record to maintain your legal status. Please follow the instructions on this page if you are a Rutgers undergraduate student looking to pursue a graduate program at Rutgers. If you are currently studying at Rutgers and interested in changing your legal status to F-1 or J-1, we can assist you with that process. Learn more about the procedure. If you are unable to continue studying at this time, please follow this procedure to ensure your immigration record is closed appropriately and review important considerations. Are you preparing to return to Rutgers and complete your degree after some time away? Learn more about the readmission process and how to receive updated immigration documents before your return. 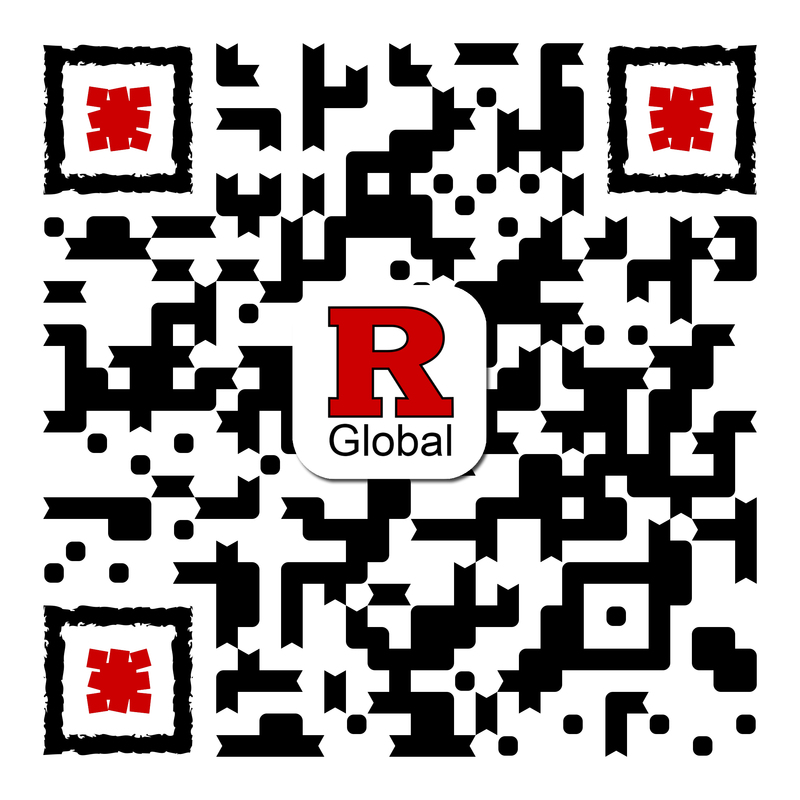 Understand the Rutgers academic integrity policy and why it is important for international students to understand.